This Chef job description template includes the list of most important Chef's duties and responsibilities. It is customizable and ready to post to job boards. Use it to save time, attract qualified candidates and hire best employees. 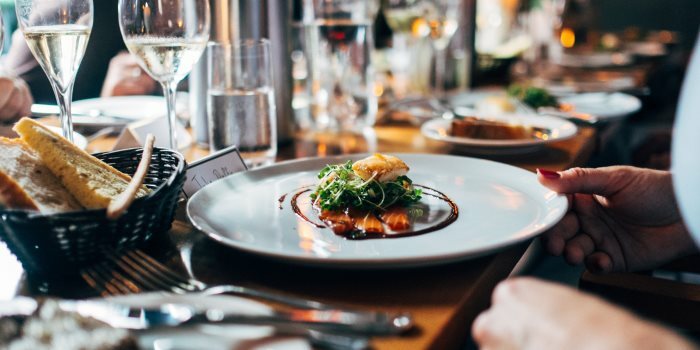 Some of the main responsibilities Chefs have include overseeing of restaurant's kitchen by managing other members of the team and deciding on which dishes to serve to meet guests' requests. In addition. they may assist in prep work, such as chopping vegetables, but more often will be involved in preparing and cooking specialty dishes. In order to attract Chef that best matches your needs, it is very important to write a clear and precise Chef job description. We are looking for a great Chef to join our cooking team! As our Chef, you will be overseeing our restaurant's kitchen and manage the members of our kitchen dream team. You will also be responsible for deciding which dishes to serve to meet guests' requests and delight their taste bulbs. If cooking is your passion, and if you love making others happy with your food, you will love this position! Use this Chef job description and post it to multiple job boards!